Laundry Wash Liquid Soaps. Phosphate free. Biodegradable. Green Tea Fragrance. Suitable for fresh and saltwater. 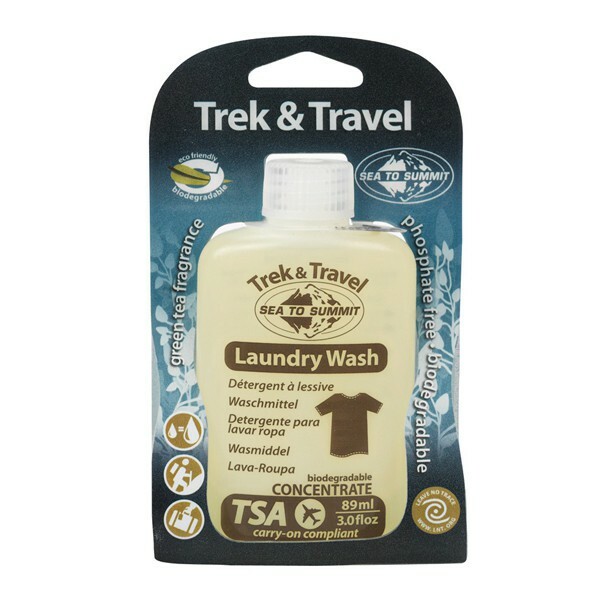 Instructions: super concentrated formula requires only 6-10ml (2 caps full) for an average load of washing.